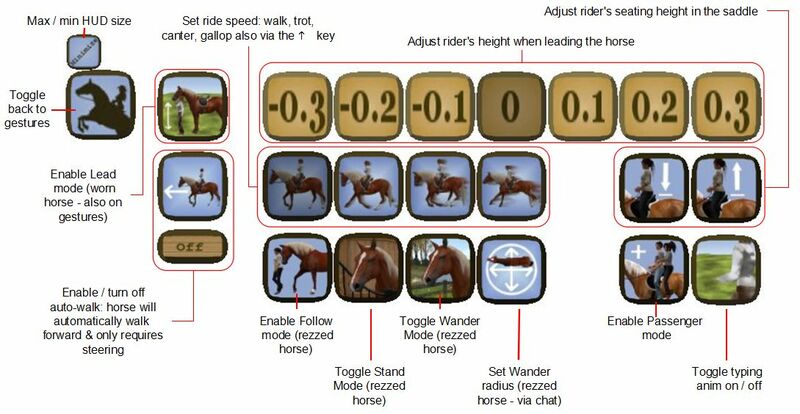 In September 2018, I wrote about the Culprit Sonata Bento Piano created by Eku Zhong and Yure4u Sosa (see The Culprit Sonata Bento piano in Second Life). At that time, I noted that Eko and Yure4u were working on a baby grand edition, and on March 13th, 2019 they graciously sent me a copy. As I noted in that piece, as a pianist, I have a leaning towards the grand (concert or baby), as I appreciate the more rounded richness of its note. As having one in the physical world is impractical (although I do have a Yamaha N1), so I enjoy having them in-world, and have been looking forward to the opportunity to try this particular baby grand and seeing how the Bento animations work with such an instrument. Unlike the upright variant, the Culprit Baby Grand is supplied in one size, and follows the accepted shape of a grand, with a sweeping case built around a horizontal plate and pin block / action. 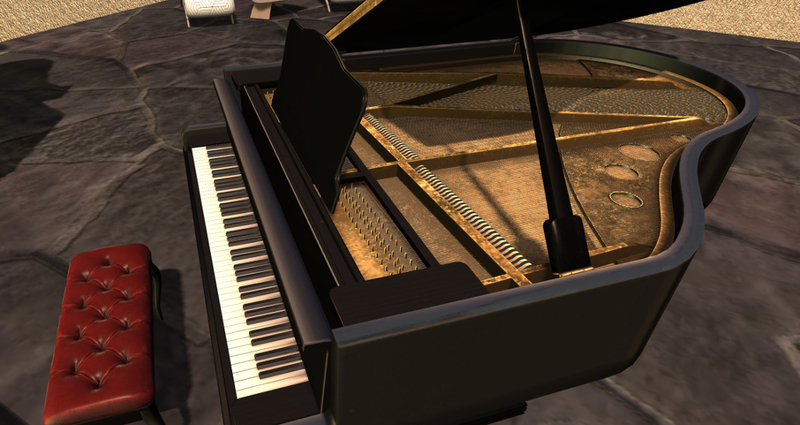 In this, the Culprit Baby Ground might appear little different to other grand pianos in SL. However, it is fair to say that it is the play mechanism in this piano that is one of the aspects that sets it apart from others, even without the Bento play capability. Where others might in part reproduce the mechanism – some strings, the plate and sound board – or offer a texture of a grand’s “innards”, the Culprit Baby Grand goes much further. A peek under the raised lid reveals the cast iron plate with soundboard below – and a beautiful pin block and hammer set, with strings neatly positioned, presenting one of the best facsimiles of a grand I’ve yet witnessed. Texture: allows the piano body and the stool’s cushion to be textured to suit your preferences. Muted: presents a total of 12 different playing styles without any associated music – so you can set a style in keeping with the music you’re listening to out world, or on your parcel stream. Songs: offers 54 solo pieces to play, all public domain, representing a good cross-reference of music. Duets: offers 11 duet pieces of public domain music to be enjoyed with a friend of partner playing with you. The menu also includes options to adjust the seated position on the stool, and to swap positions when playing duets, all of which makes for a pretty comprehensive set-up. Selecting a piece of music from the Songs or Duets menus will display sheet music on the piano and move your avatar into a matching playing animation. It is here where the Bento element comes in. If you have Bento hands and watch yourself play (note that non-Bento users can still play the piano, it will just be minus the finger movements). The animations appear to be those used in the Culprit Sonata Upright, so just like that piano, they are fluid and natural, if with a slightly dramatic flair in a couple of styles – although even the fact this is a grand, they are perhaps more in keeping with playing classic pieces than might be the case with the upright version. 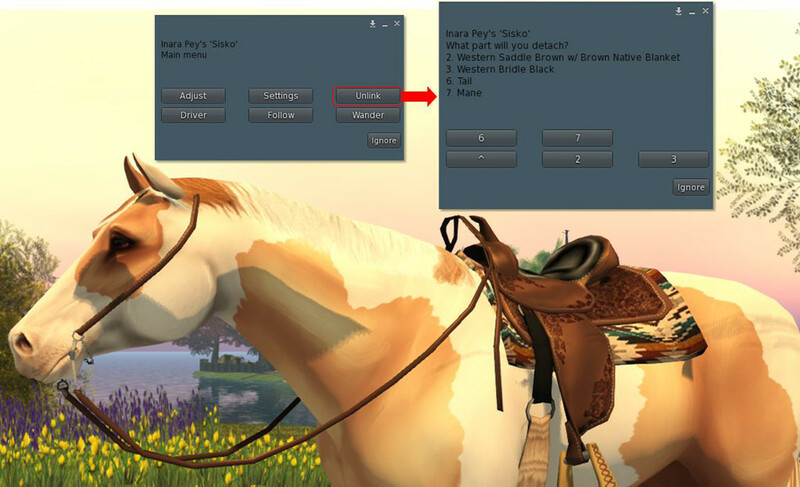 For those who like their in-world pianos to autoplay without being physically seated at it, the Culprit Baby Grand is perhaps not an ideal choice, simply because it does require and avatar to be seated (you can set rights to control who can). But then, this is a piano that is all about the Bento playing actions. On a personal note, I found the Culprit Baby Grand a little larger than I was expecting; the width of the piano means the reaching the extremes of the keyboard is a stretch for an avatar proportioned close to a physical world build, like mine. However, this is a minor point when compared to the “interior” modelling of the piano, its music selection and playing animations mean, all of which make it an ideal addition to any home – and it is now the preferred piano at Isla Pey, replacing the slightly smaller Lisp Persimmon grand. With a total LI of 11, the Culprit Baby Grand will début at the Boardwalk shopping event from March 15th, 2019, at a price of L$995. It will be generally available, including via the Culprit store, from April 15th. For a while now, and as part of my continuing explorations of the grid, I’ve had it in mind to run an occasional series on the highways and byways of the mainland. However, doing so requires having a suitable vehicle. Back in 2015, I purchased the CHC Beverley 812, largely as a photographic prop, but which could also offer a ride while exploring the mainland. However, I also wanted a second car for a bit of variety – but not being much of an SL road driver, I wanted something of a modest price, given it would largely remain “garaged” in my inventory. Fortunately, the Marketplace furnished me with just such a vehicle: the fully featured [SURPLUS MOTORS] Carra, offered for just L$10 as a former group gift. Now I confess to knowing absolutely nothing about the relative merits of different makes of cars in SL, so I’m approaching this from a novice standpoint, but I thought it might be worthwhile looking at the two cars as products before starting on any mainland journeys. Both are very different in looks and finish – but under the hood (so to speak), both are surprisingly similar. The Beverley 812 (L$1,199) is based on the 1930s luxury salon car, the Cord 812. With stylish, Art Deco lines that still draw the eye today, the Cord was innovative for its time, and its looks are perfectly captured in the CHC model, which is 100% mesh. The Carra is modelled after an early model of the Porsche 911. 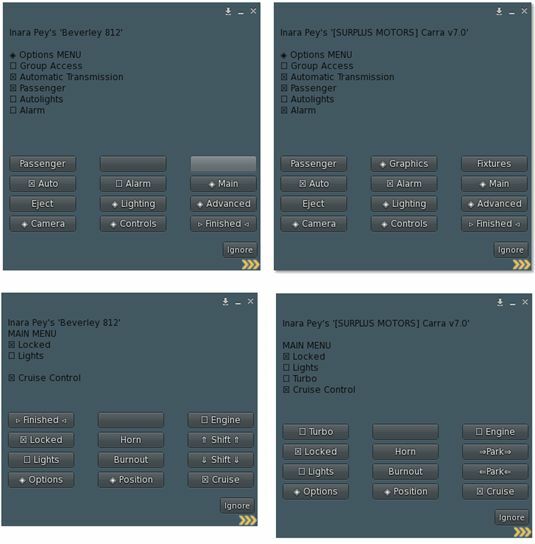 In terms of controls, both vehicles are driven by scripted menu systems which, if not from the same source, are remarkably similar in layout and options, as shown below. This is actually extremely comprehensive on both cars, and includes multiple options to adjust things like acceleration, braking, steering, skidding, etc., responsiveness, together with enabling automatic headlights / tail lights, etc. The basic drive controls are the usual: Arrow Left / Right and / or A / D for steering; Up Arrow / W for the accelerator; Down Arrow / S for brakes, and the Page keys to step up / down through the manual gears. In addition, the menus for both can be used for gear shifts, and both have options for an automatic transmission and cruise control. On the road, and with either one or two aboard, both handle in a similar manner; I found both needed a similar level of adjustment to the steering responsiveness (down to around 0.80-1.00) to ensure a more realistic road handling for road driving, and both tended to pull to the right when on “straight” sections of road. Other than this, both were easy to drive, and they handled multiple region crossings (we took Route 8 from the GTFO HQ at Bruissac all the way to the end of the line at Bagheera and back), in much the same way – again, I assume because the use the same scripting. In short, while there were the inevitable attempts to take to the air, burrow into the ground to go a-slewing off across the countryside on reaching a crossing, providing either car wasn’t going at a silly speed, both recovered very close to the point of crossing to allow driving to resume. Turning to the individual models, the Beverley is supplied Modify, and individual mesh faces on the bodywork and interior can, to a degree, be selected for tinting. Sadly, no templates or maps are supplied, so detailing can be hit-and-miss. The build quality is very good, with few visual blemishes in the mesh, and the texturing is very much the superior, particular on the car’s interior. The Carra is No Modify, but is supplied with additional script options to overcome some of the limitations this presents. 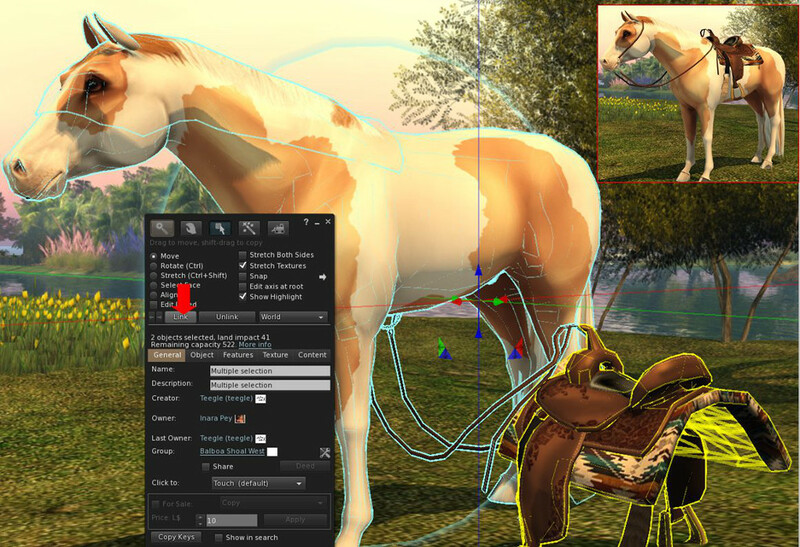 These include a painting system with 6 colour presets and the option to provide your own tint using SL vectors. There’s also a scripted resizer – which is vital if you’re like Caitlyn and I, and have a reasonably “real” avatar height and body dimensions, as the car feels HUGE in its default size (see the above image). In terms of finish the mesh perhaps isn’t as polished as the Beverley’s, and texturing on the interior and body trim is noticeably poor. Both cars have opening doors, bonnets and boots. The latter respectively reveal the engines, with the Beverley very much the superior. They both have customisable license plates (scripted again for the Carra). Both also have a tendency to float when being driven, and this can be far more noticeable with the Carra when resized smaller. However, when taken as a whole, there really is little to chose between the two – and by extension, either brand, assuming the same script system is used across all their vehicle. For the keen SL motorist, the Beverly 812 is probably the more attractive of the two; it is a stylish model that completely captures the heart of the original, and has some nice touches and an overall better finish. However, for those looking to try driving in SL with a capable vehicle that will allow them to graduate to other models / makes, the Carra is undoubtedly a bargain – and would remain so at twenty times the L$10 paid, and issues with mesh blemishes and textures doesn’t negate this.